Celebrating the creation of the US Space Force! 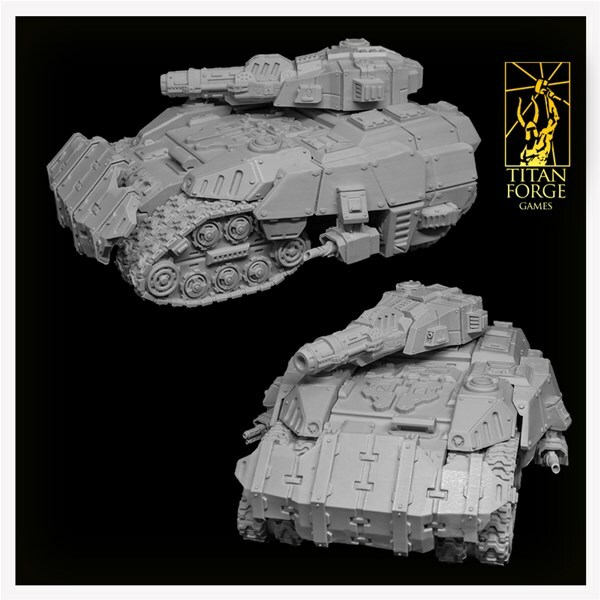 Titan Forge is introducing two new models to their sci-fi X-Terra Space Force collection. Heavy Tank X4-Claymore With customizable tank guns and side guns. Featuring new casting technique for perfect caterpillar tracks. Redesigned armor and 1000% more explosions. Height: 70mm / Length: 129mm / Width: 110mm. 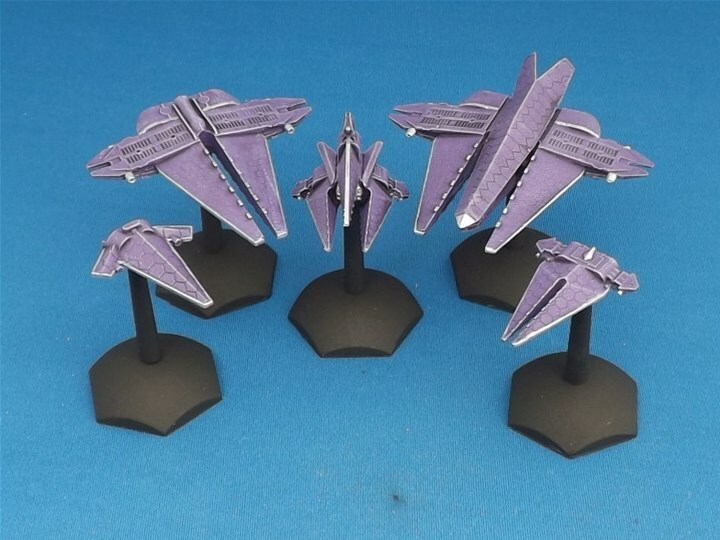 Armored Personell Carrier X2-Sabre Easy assembly. Detailed elements - from armor to tracks, light turret and headlights. Safe personell transport on any surface and any planet. 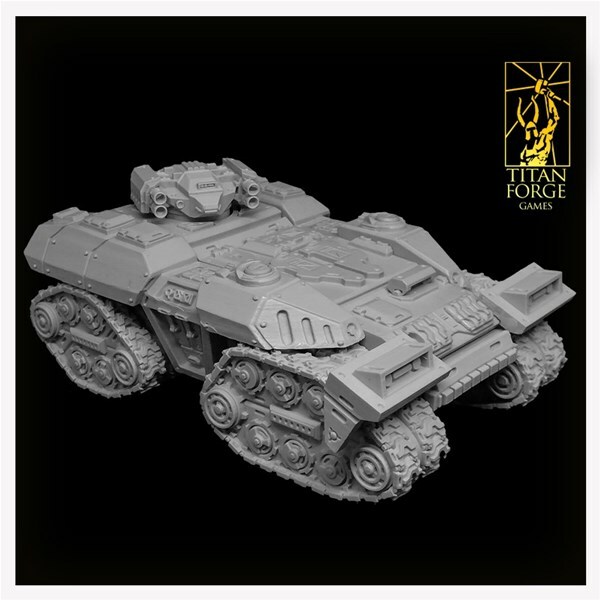 Height: 57mm / Length: 124mm / Width: 87mm Every TANK needs a SUPPORT There is on-going promotion on www.titan-forge.com, where you can get all other models from X-Terra Space Force collection with a discount. You can make sure that your vehicles have the land and air support they require to wreck your enemies! A long time ago, like way back in 2017, in a cozy lair somewhere deep at the bottom of the sea a brave Kraken ventured forth to bring its artistic vision to the air breathers above. Its first foray into their world was with a vibrant pink and teal masterpiece known as Flamingo Paradice. The adventurous Kraken was so pleased with how their creation turned out that it immediately began work on its next creation; BoogeyMan! With BoogeyMan on its way to the surface the wily Kraken eagerly awaited the surface dwellers response to its latest creation. And waited. 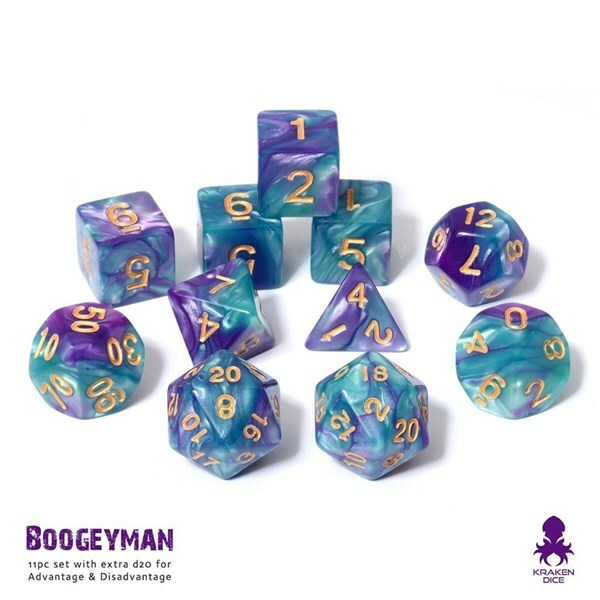 And Waited.. And Waited… The seas must have been rough beyond expectation as now 9 months later BoogeyMan has finally found its way to port and is available to be added to collections everywhere!